Back in 1975, the average salary was £2,291, and the average car was £1,840. A loaf of bread was 16p, milk was 28p a pint and a 2lb bag of sugar was 30p. Inflation has increased prices, so comparing like for like, we need to change these prices into today’s money. In real spending power terms, an average value of a Runcorn house in 1975, expressed in terms of today’s prices is £65,140. That means in real terms, property costs a lot more today, than in the mid-1970’s, but has it always been that way? Looking at the important dates of the UK property market, you can see from this table, the last two property boom years of 1989 and 2007, show that there was a significant uplift in the cost/value of property (when calculated in today’s prices). Runcorn House Prices Adjusted for Retail Prices. Before we move on, hold onto the thought that you can quite clearly see from the table, in real terms, properties are cheaper today in Runcorn than they were in 2007! So, it made me wonder if there was a link between house prices, inflation and other external economic factors, such as interest rates? Interest rates have a strong influence on inflation and property values, principally because changes in the interest rate affect the cost of mortgage payments for homeowners. They affect the flow of foreign currency in (or out) of an economy, thus changing the exchange rate and prices we can sell our goods and services abroad and prices we pay on imports. 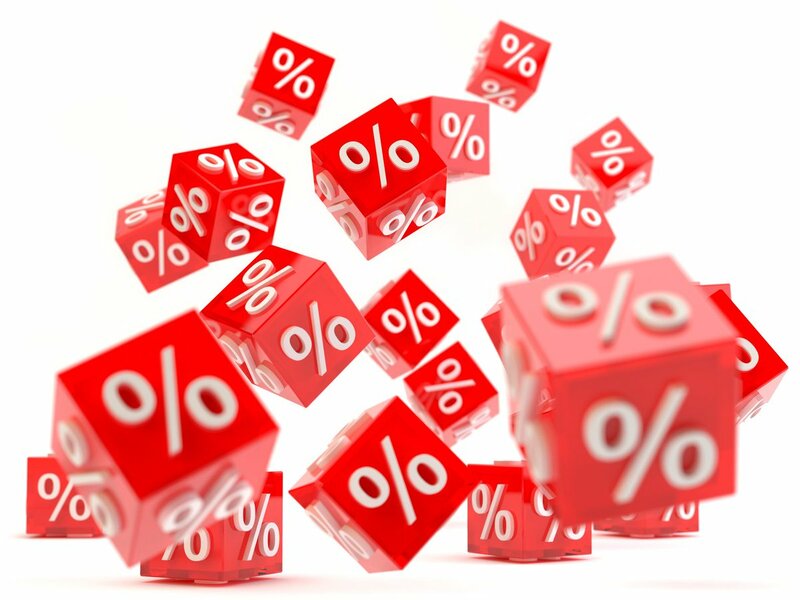 When interest rates rise, it has a substantial effect on increasing the monthly cost of mortgages. Higher mortgage payments will discourage prospective homebuyers or people looking to move upmarket (meaning their mortgage payments go up) – thus making it comparatively cheaper to rent. Furthermore, the high cost of mortgage payments sometimes also pushes some existing homeowners to sell, meaning there is an increase in house sellers and a decline in house purchasers. As the law of economics state, when supply is increased and demand falls, (house) prices fall. Another fallout of a rise in mortgage payments is a rise in repossessions. 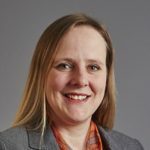 Interestingly, repossessions in the UK rose from 15,000 per annum in the late 1980’s to over 75,000 per annum in the early 1990’s, meaning even more properties came onto the market, exasperating the issue of oversupply – pushing property values even lower. High-interest rates caused property values to fall in mid 1970’s, early 1980’s and most recently, the early 1990’s (who can remember the 15% mortgage rate!) Conversely though, the drop in property values in 2008/2009 – was not due to interest rates, but due to the credit crunch and global recession. 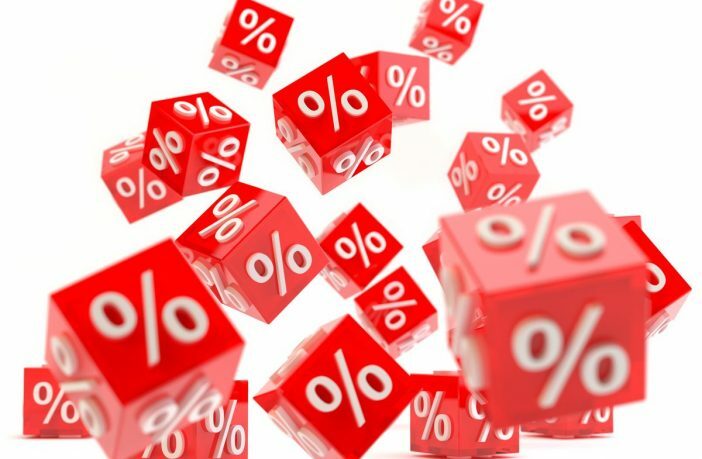 It is vital to remember that interest rates are not the only factor affecting property values. It’s also possible that when interest rates increase (which they will from the current 0.5%), property values can also continue to rise (it happened throughout the mid to late 1980’s and again between the boom years of 2002 and 2007). When confidence in the economy is good, and we as a country experience a period of rising real incomes (i.e. after inflation), then the British in the past have continued to buy bricks and mortar, notwithstanding the rise in interest rates. Another important factor in property values is the supply of housing. A big reason for the current level of Runcorn house prices is due to the shortage of supply, which has kept property values higher than I would have expected. An additional factor is whether homeowners have a variable or fixed rate mortgage. 90.6% of new mortgages taken in the last quarter were at a fixed rate, and 66.2% of all mortgaged homeowners are on fixed-rate mortgages. Therefore, they will not notice the effects of higher interest rate payments until they re-mortgage in a few year’s time, meaning there is frequently a time-lag between higher interest rates and the impact on property values. Another factor in mortgages is the ability to get one in the first place. Back in 2014, mortgage providers were told to be stricter on their lending criteria when arranging mortgages following the footloose days of 125% loan to value mortgages with the Northern Rock. These new rules are a lot more rigorous on borrowers’ ability to repay the payments (although it makes me laugh when with starter homes it nearer is always cheaper to buy than rent!). I think the final point is this… affordability is the key. Look at the graph (the red bars) and you will see in REAL HOUSE PRICE terms – it’s cheaper to buy a home today than it was in 2007, yet why aren’t we seeing people buying property at the levels we saw in the 2000’s before the credit crunch? Again, looking at the reasons why, I will talk about in future articles. 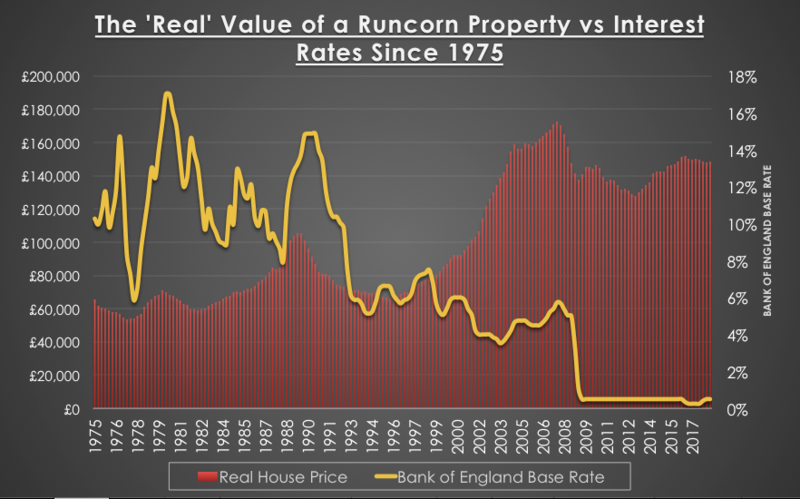 In conclusion, interest rates are important – but nowhere near as important on the Runcorn (and British) property market than they were 15 or 20 years ago. So, before I go, one final thought – how do we measure the success of the Runcorn property market? Well, I believe one measure that is a good bellwether is the number of property transactions, as that could show a more truthful picture of the health of the property market than property values. Maybe I should talk about that in an up and coming article?